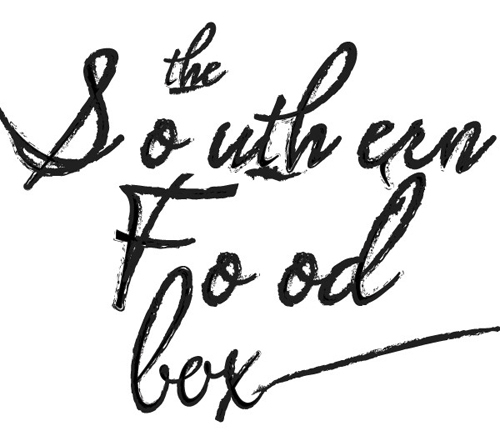 When I received my first package from Box South, I uncovered seven tasty treats made in Tennessee, Georgia, North Carolina and South Carolina. One month's food box is $52. (and coming soon, Robert will offer a mini box option too) These make an excellent gift to yourself- or that someone you love. It's especially a great idea to send to our friends and relatives who don't live in the South and could use a little southern soul. After all, southern food is enjoying a long overdue renaissance at the moment and is the focus of conversation among many acclaimed chefs throughout the US.